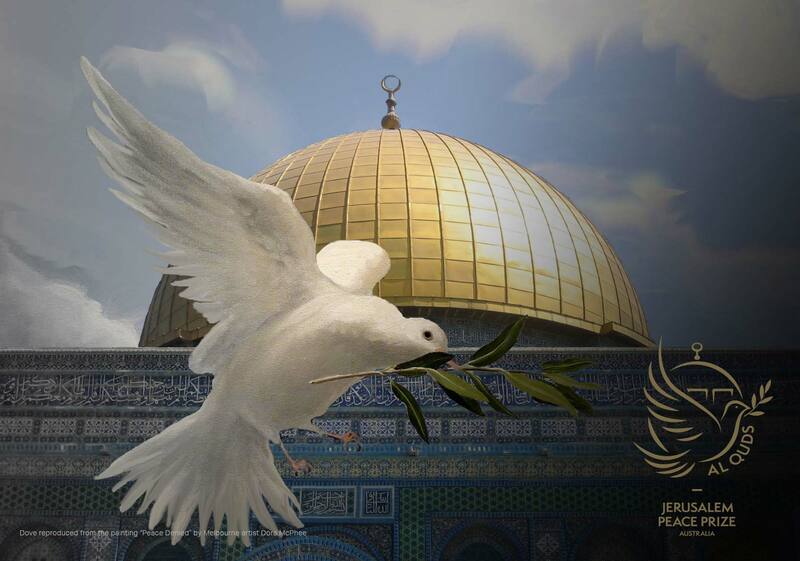 Jerusalem (AL QUDS) Peace Prize | HONOURING THOSE WHO WORK FOR PEACE AND JUSTICE. Honouring those who work for peace and justice. 2019 Nominations are now open. © 2018 Your Slick Website.